Rear Cross Member Housing Anti-Rattler. This is a cardboard panel that covers the floor under the rear seat. 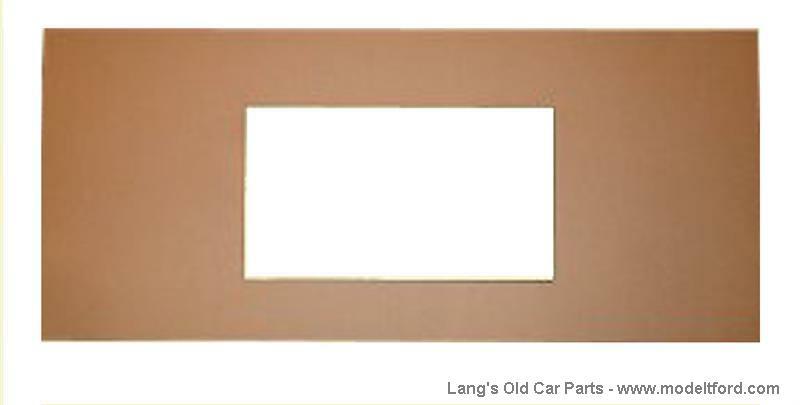 This panel was original to the cars when new.